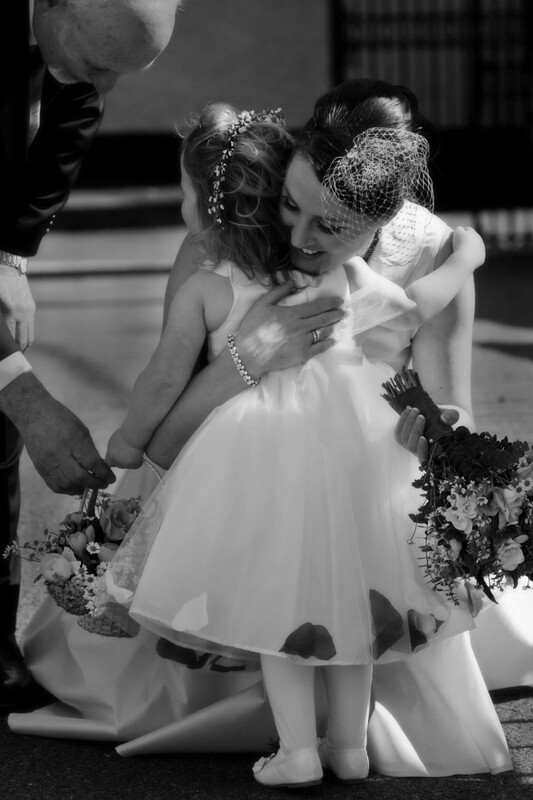 At Actons of Kinsale, it is all about you, and your ideal wedding day. Actons overlooks the stunning Kinsale harbour and is an easy stroll from the town centre, inspiring incredible wedding photographs. 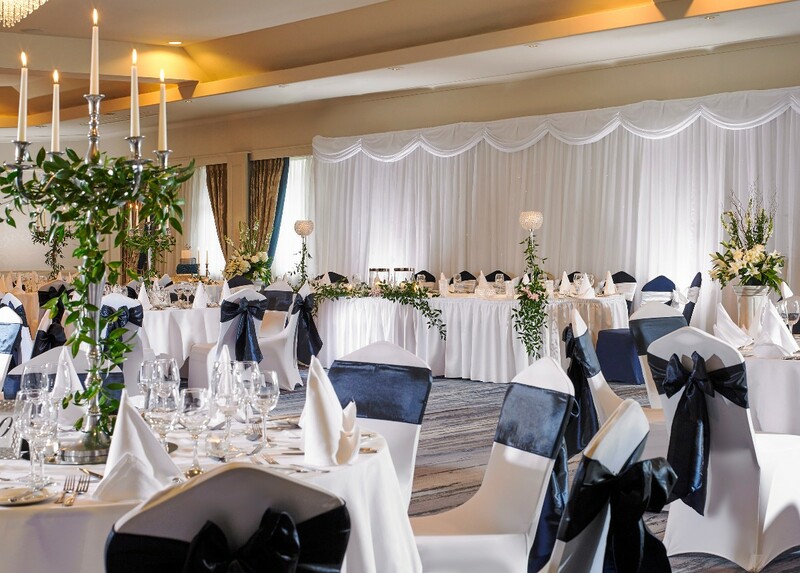 The banqueting suite has been recently refurbished and offers an elegant and luxurious backdrop to your theme. 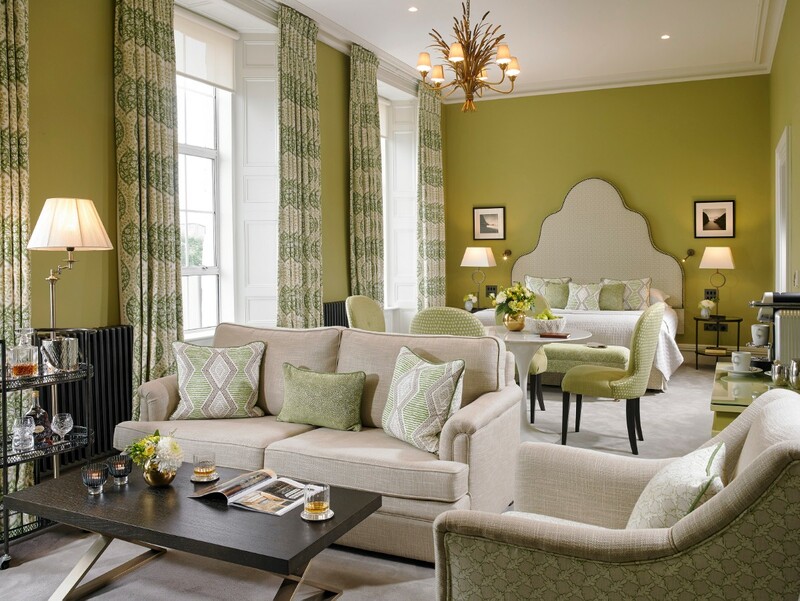 In fact the entire hotel has been refurbished so your family & friends will love your choice of venue too! Actons Hotel Kinsale is a Hotel Wedding Venue from Cork servicing weddings throughout the local area including Kinsale. Actons Hotel Kinsale is a brilliant Hotel Wedding Venue that has been part of the Hotel Wedding Venue industry since 1946 specialising in Contemporary, Unique, Elegant, Ambiant, Seaside, Weddings. Actons hotel was amazing. Right from the very beginning, no job or task was too much much for them. The food was amazing and everybody is still talking about it. The staff were brilliant through out the entire weekend to us and to all of our guests. Ian, our wedding planner replied to every email in record time and he was extremely helpful throughout the entire time of planning our wedding. I cannot recommend them highly enough. Could not recommend actons enough they are fantastic to deal with from start to finish.ian was so helpful and happy to provide anything I asked for. He really helped us put a personal touch to our day. I can’t recommend or compliment this hotel and staff especially Ian enough. We were treated so well it was as if we were the only couple they were looking after. From our very first meeting we knew it was exceptional and we weren’t wrong. From the food to the hotel rooms to the way we and our guests were looked after by all the staff we were truly blown away. Absolutely fantastic to deal with. We held our wedding in Acton’s Hotel kinsale at the beginning of September this year and from start to finish it was unbelievable. When we first met Ian to discuss the possibility of having our reception in acton’s he came across really friendly, helpful and gave us some real advice without pushing the hotel on us. When we agreed that it would be our venue, they were nothing but a calming influence as we prepared for our big day. As we live in London the preparations were that bit harder but Ian and his team made very it easy for us. 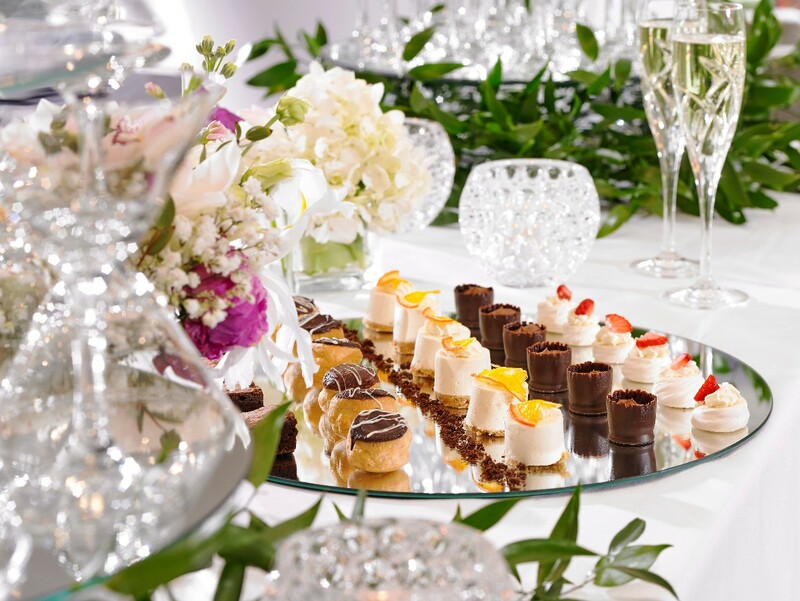 We visited the hotel several times to show the venue to family, taste the Wedding meal taster menu and were greeted the upmost professionalism every time form various staff members. With regards the wedding day itself, it was laid out just as we wanted. When we arrived we were greeted by the hotel Manager Tomas with Champagne and red carpet. We were shown the function room by Ian and everything was exactly as we wanted. They guided us through the day with regards speeches and didn’t rush us at all. All 200 guests were very impressed with all courses of the meal and the plenty of wine being poured also. After the meal they moved everything seamlessly and on we moved to the band and DJ and then a few more drinks in the residents bar. Throughout the whole day all staff from start to finish were excellent especially one girl with blond hair in particular who’s name I embarrassingly cannot remember but she was absolutely fantastic too us the whole weekend . On top of all that, we had an issue with a venue that we had pre-booked for the 2nd day. At very short notice Acton’s accommodated us and around 100 of our guests us where we were given the reception room we used for the wedding, they provided lovely finger food, music and got on extra bar staff for us. They were absolutely amazing and we cannot thank them enough as they saved day to be honest. The breakfast was also top drawer and once again got rave reviews from guests. The bedrooms were again of an excellent standard, especially the Bridal suite. 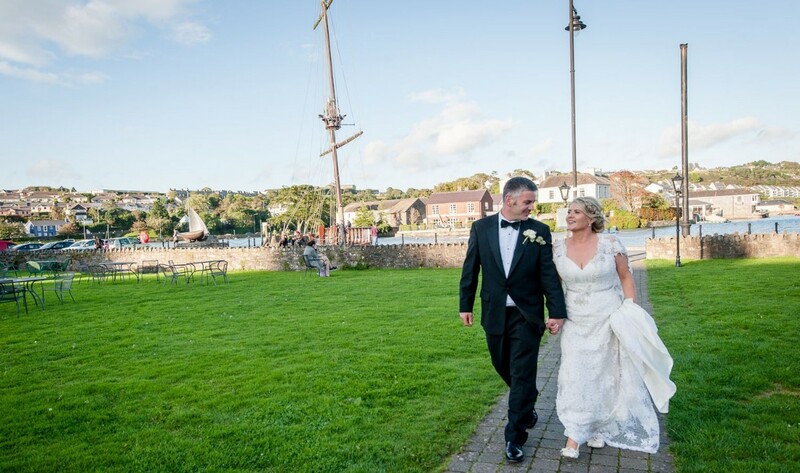 We would recommend Acton’s Hotel as an excellent venue for a wedding with professional and friendly staff, food of a very high standard and it’s in the heart of Kinsale. All the guests went away with a really strong impression of Acton’s as well and I’m sure there will be further bookings on the back of it. We would give it easily 10/10 and cannot thank them enough for making our wedding day so special. To Ian and all the wonderful staff in Actons, I cannot thank you enough for our amazing wedding day. Kinsale was top of my list for wedding venues and out of all the venues we viewed, Actons had something about it that we both loved. Ian is a true professional and always took the time to respond to a phone call or an email and always put my mind at ease. He is very calm and as soon as you sit down to talk to him you know that your wedding day is in the right hands. The food was simply amazing from start to finish. It is something that our guests are still commenting on. There was plenty of it and the same goes for the wine. There were a number of specific dietary requirements at our wedding. Ian took all the details and reassured us that there was no issue here and they would happily provide suitable meals. Thank you so much for being so accommodating and it really took the pressure from us knowing that everyone was catered for and everyone there could enjoy a meal. The drinks reception room and bar are alongside each other and I really like this as it keeps your guests together and they don't have to go off searching for the bar elsewhere. The reception room was so beautiful and exactly what I wanted. The cherry blossom trees and the candelabras really stood out. I was just so happy with how it looked. The following day myself and my husband stayed to have dinner. The staff could not have been more attentive. We felt very special and well looked after and we really appreciated that. It kept us in 'bride and groom' mode for another day which was a real treat. I wish I could do it all again. Thank you so much to Ian and all the staff of Actons. We really had the best day. We held our wedding reception in Actons Kinsale and could not recommend Actons enough. Everything was perfect. Special thanks to Ian and Tomas who went above and beyond. From picking Actons as a venue to the day itself they were absolutely brilliant and the venue was gorgeous. Thanks again! Would highly recommend Actons as a wedding venue. We had our wedding here in June 2018. We had been to a wedding here previously and the food was amazing. Ian, Thomas and the rest of the team were a pleasure to deal with. The day itself was beautiful. Our drinks reception was in the garden. It was so beautiful. Everyone loved the food. I couldnt fault them if I tried. So professional. 5 star service from them in every area and amazing memories for us. 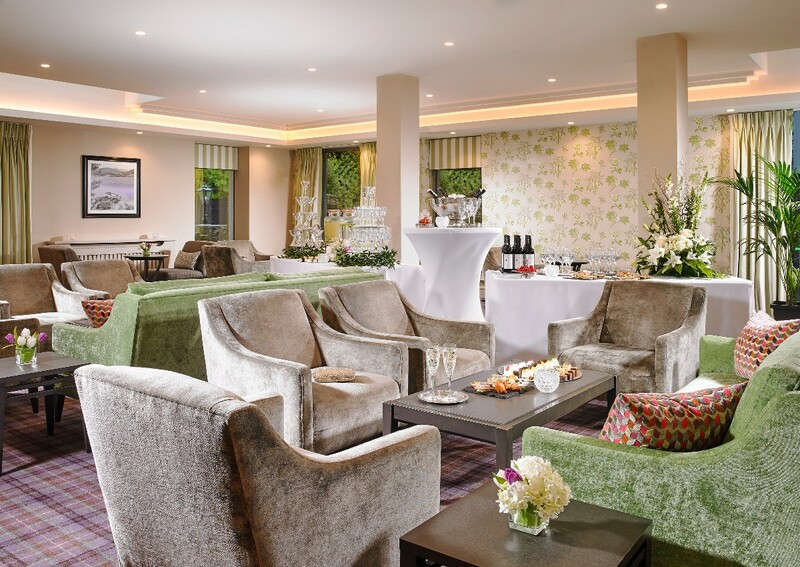 We would truly recommend Actons Hotel Kinsale as a venue for a wedding reception. Kinsale itself is beautiful and we had a lot of first time Ireland visitors at the wedding whom were amazed by the town’s beauty and charm. 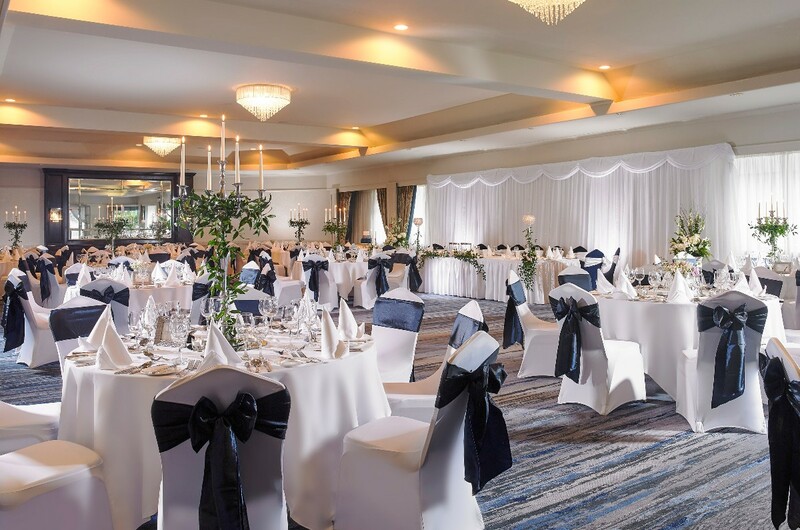 Actons Hotel Kinsale were fantastic from start to finish – they made planning the wedding we wanted so easy, which is saying something as we had to plan the entire wedding from New Zealand. They even helped us find a ceremony venue and a humanist to conduct the ceremony, which we felt went above and beyond what they had to do. 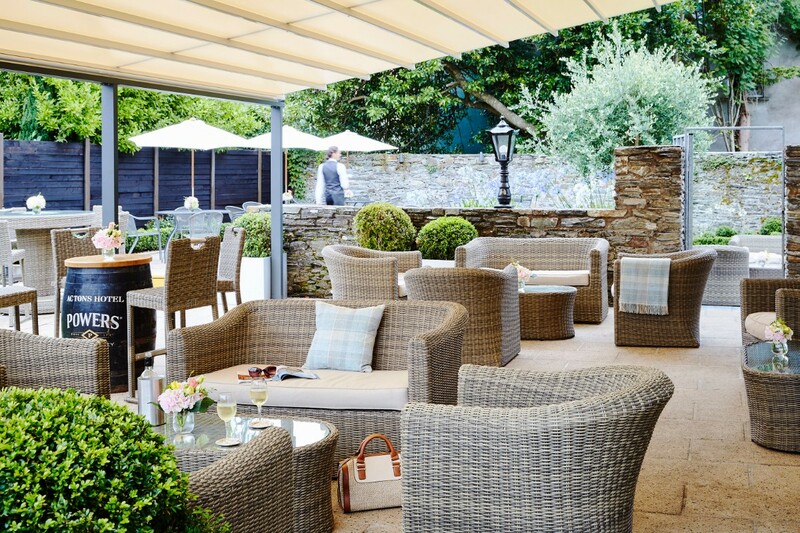 Actons Hotel Kinsale really took on board our style and brought it to life. We wanted different centrepieces that represented our personalities and they were happy to take all the decorations we had (and there were many) and make it look fantastic on the day. There are also some lovely extras that you get with Actons Hotel Kinsale, for example, we had an ice-cream cart and a candy cart (you supply the sweets) at the cocktail receptions that kept the little and big children happy. The table seating chart for the meal that Actons do is really cute – we had people comment that it must have took us ages to do but in reality we didn’t do a thing. The wedding menus that Actons provide were lovely and bespoke with the details of our wedding on it – a nice surprise. Thanks so much for the lovely review Mrs.Hannon! We were delighted you chose Actons to host your beautiful wedding day and we're still thinking about that Piper for your big entrance - how amazing was that?! It's great to hear your guests are still raving about the food - we love hearing that as our chef prides himself on the quality of his food. We're so happy you enjoyed yourself, and look forward to seeing you in the not so distant future. I am living abroad and organized the wedding on the phone with Sarah, the wedding coordinator. It was especially easy, Sarah is extremely accommodating and flexible with our requests. The day itself went flawlessly, everything was really well prepared and the food was magnificent. No complaints what so ever, highly recommended and my foreign guests loved Kinsale. All the staff in Actons couldn't have been more helpful. They were amazing to deal with and the day turned out better than I had ever hoped for. We had a fantastic wedding day in Actons...everything was perfect on the day and we found Sarah to be super helpful, friendly and uncomplicated in all our interactions. The food was fantastic! We had lots of children at the wedding and they also loved the food and place. We loved the location, the friendliness and professionalism of the Hotel and staff. Our friends many of whom live outside Ireland thought the hotel was amazing and found the rooms facing the water just great. Our bridal suite was beautiful, would love to have had more time there:-) I cannot say anything else except how wonderful it was to have married in Actons and i wouldnt change a thing. If I could have my wedding day all over again, I would without a doubt book Actons Hotel. Absolutely outstanding service from all the staff. Nothing was too much hassle for them and all our guests were very happy. The quality of the food was next to none and the rooms were beautiful. Sarah Pearson was so helpful and accomodating in every way that we couldn't have asked for more. I would recommend Actons Hotel Kinsale to any couple looking for a beautiful venue, fabulous food and fantastic wedding coordination staff. Thanks Sarah and all at Actons for making our day so special. Actons is an amazing hotel with friendly,professional and helpful staff. Our guests all commented on how helpful every staff member was. The wedding coordinator Sarah and manager Thomas could not do enough to help us from the moment we met them 18 months before our wedding until we left the hotel 2 days after. They are extremely flexible with their packages. Sarah was always so cheerful and helpful, we always felt she went above and beyond her job for us and was genuinely happy for us rather than us being just another bride and groom. Actons is a high quality hotel at reasonable prices. We cannot recommend Actons highly enough. Jane & Peter, Wow! What can I say? Thank you for such a lovely review of our venue. 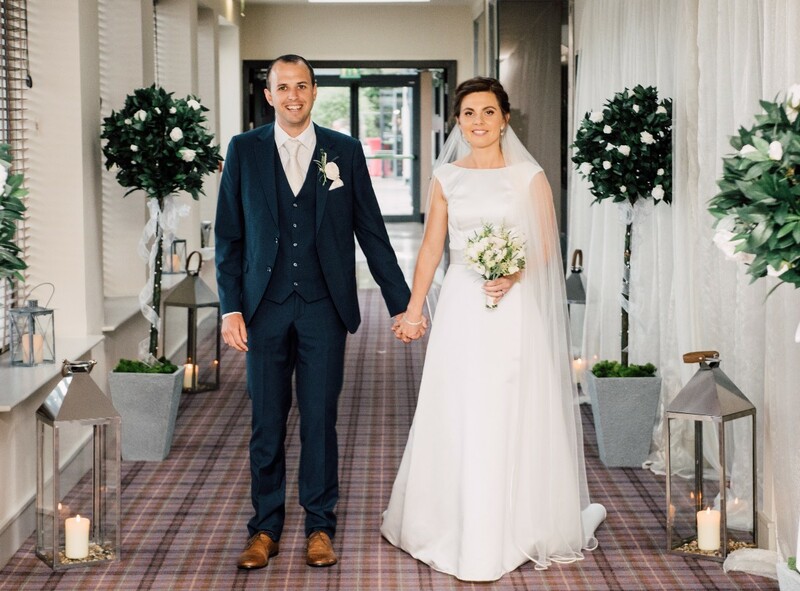 I was only delighted to have been part of your big day and honestly, we're still talking about it here at Actons Hotel - what a lovely couple, with such great friends & family. We loved the surprise of the doves after the ceremony, it really made everything so unique. And of course with the help of Patrick & Karl from Formality at the Cowshed - the room looked just fantastic. I hope we have the pleasure of seeing you sometime soon - perhaps on a sunny summers day maybe? If you are around, please do pop in to me, I'd love to catch up. Best Wishes, Sarah P & the Actons Team. Tomas and Sarah were fantastic to deal with, super organised and always responded quickly to our emails. The hotel itself is beautiful, the food was delicious and everyone we dealt with at Actons were friendly and helpful. They had everything set up for us on the day as we had wanted and it looked even better than we expected. 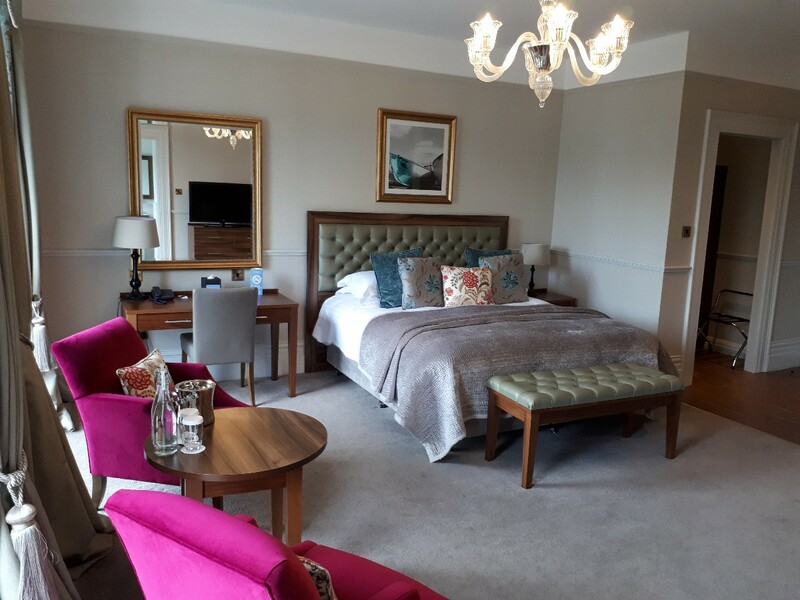 Nothing was too much hassle for them and our guests were all very complimentary about every aspect of Actons from the staff, food and the rooms. Our day was perfect and that had a lot to do with the staff at Actons. I can't say enough how amazing the hotel was, and how fantastic all the staff were and I would recommend Actons Hotel to anyone. Jen & Simon, How lovely to hear how much you enjoyed your beautiful wedding day here! I'm delighted that our staff were able to fulfill all of your hopes for your big day! I hope you enjoyed your mini moon in beautiful Kerry - I'm sure you did! I thoroughly enjoyed your wedding day, I thought the music choice for the ceremony was top notch and of course Victor the balloon man was a fantastic touch for the drinks reception.We'd love to have you back down the next time your home in Kinsale, make sure you pop in for a chat and a coffee and let me know all about your fantastic new life together! Actons offered excellent customer service, was incredibly responsive and made planning an Irish wedding from abroad very easy. We also thought that the value provided by Actons was exceptional. I would recommend any couple looking for a beautiful venue with professional wedding coordination staff in a great location make sure to look at Actons. We had an amazing day! Acton's Hotel were great to deal with and allowed us to put our own personal touches around the hotel. The prompt service and quality of the food along with the friendly staff really made everything run smoothly. Absolutely outstanding service from all levels of staff at Actons. The quality of the food was second to none. The decor and set up of the hotel and reception room on the day was fabulous. Beautiful setting in kinsale. We would highly recommend Actons for any marriage celebration. Sarah & Barry, Thank you so much for the fantastic review. We are delighted to hear such kind words about Actons of Kinsale. Kinsale as you know is a beautiful town, and is an asset to us as a hotel & venue. Please do call in for a chat and cup of coffee and fill us in on all the excitement of your new lives as husband & wife. All the best, Sarah & The Actons Team. My advice is to tell the person you are dealing with exactly what you want. Most weddings are sold as packages but Actons were very willing to be flexible and discuss the things that were important to us. Thank you for your lovely words. 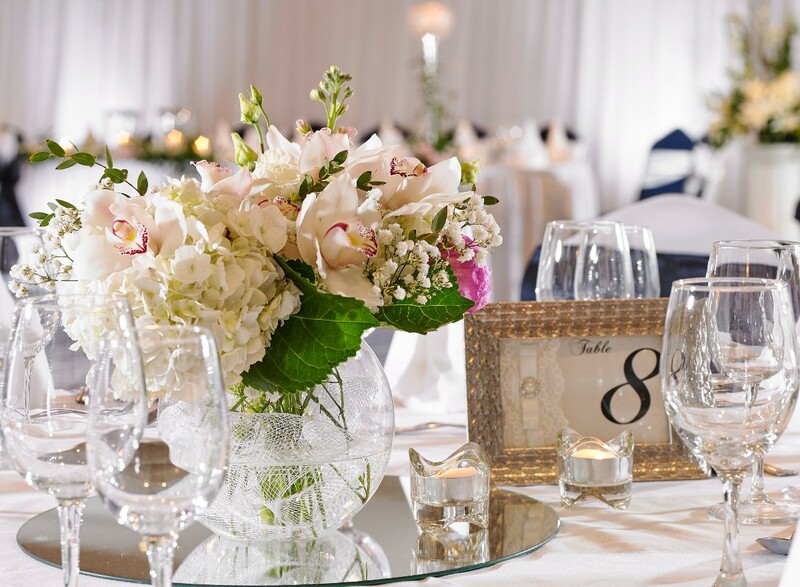 We love listening to new ideas from couples who like to put their own touch to their wedding. We are delighted that we had the opportunity to make your wedding day so special and we hope to see you back here in the future.Best Wishes, Sarah & the Team at Actons. We had no faults with Actons whatsoever. They were so professional friendly and accomodating in everything leading up to the wedding and the day itself was just brilliant! Thanks to all the Actons team especially Mary the wedding coordinator who was outstanding in helping us plan our day. Thank you very much for your lovely words. We are delighted that you & your guests enjoyed your Special Day. 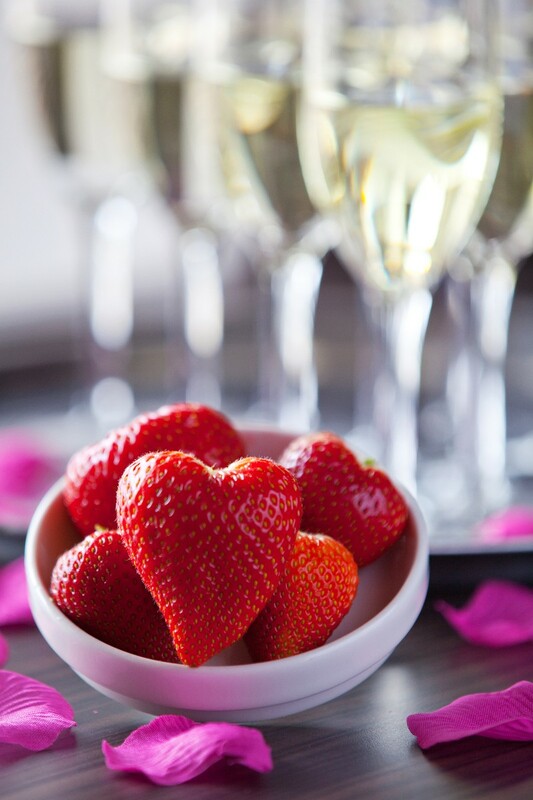 We look forward to welcoming you back on your 1st Anniversary for a complimentary night stay. Best Wishes, The Actons Team. Thank you very much Enda & Kiera for your lovely review of Actons of Kinsale. We are delighted that we stood out from the crowd during your venue picking process. We always like to have fresh flowers displayed in our bathrooms as an extra finishing touch for our guests. I am very glad to hear that your guests enjoyed the meal and that all requests were met without delay. We look forward to welcoming you back for your complimentary 1st Anniversary stay. Bets Wishes, Sarah & all the team at Actons of Kinsale. Thank you Claire for your lovely review. We are very happy to hear that you were impressed with your wedding day and Actons as a Venue. We like to keep our decor simple with the flowers & candles and it seems to create a simple yet elegant ambiance. Best Wishes, Sarah & the Actons Team. Our wedding Planner Mary & Tomas and Staff exceeded all expectations right from when we made the telephone enquiry for booking right up to Check Out the day after our wedding. Knowing that i could reach Mary anytime either on phone or email was a great help. Actons Hotel on the day of our wedding was only STUNNING. Our Guests are still talking about it. The warm welcome upon arrival and the sense of relaxtion even tho the staff couldn't do enough for us and our guests, there was no feeling of stress and the day went amazingly. The Meal was amazing that so too was the evening buffet. If i could have my wedding day over again, we would no doubt book Actons Hotel. The Hotel and Staff were truly amazing and really made our day totally special. 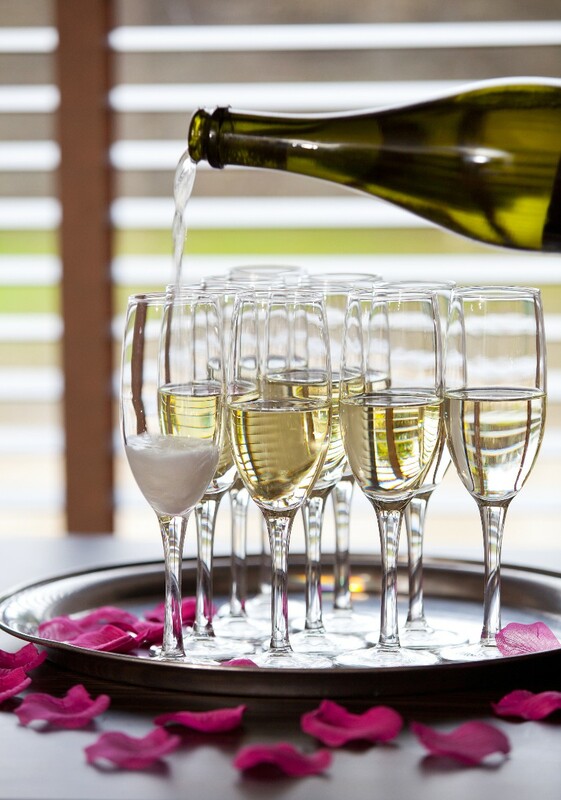 Ask the Experts: What Options Do We Have for Our Day After Wedding Celebrations? Ask the Experts - What are the Best Options for the Top Table?